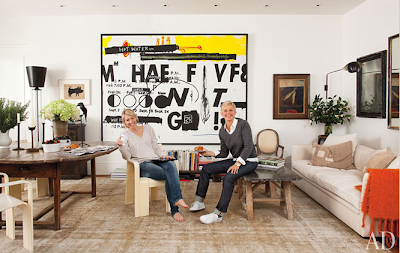 Ellen DeGeneres and Portia de Rossi's Beverly Hills home is absolutely fabulous! I love how it's filled with little understated luxuries and rare artwork, and yet somehow it still feels warm and comforting and homelike. And how about this shoe closet?! A ping pong table in your entrance way - why not? Yeah, I wouldn't mind a home like this. 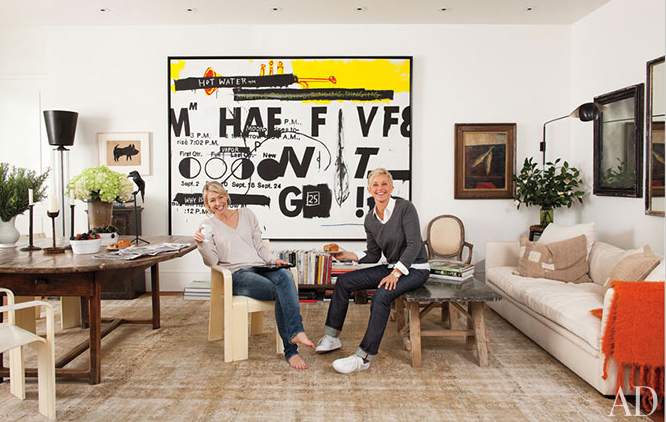 I love that you can feel their couple personality through their decor. They seem fun yet refined. 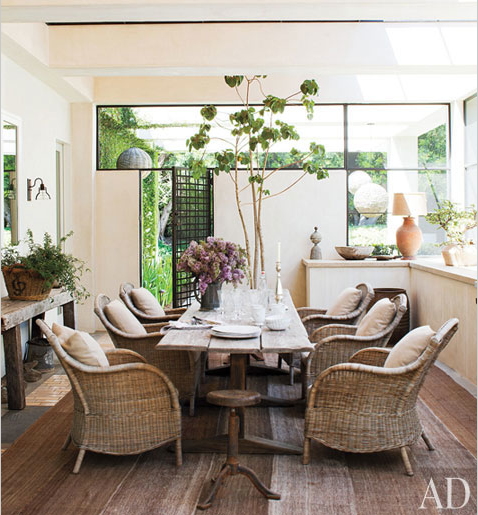 Such a delightful home, feel like you could relax there:) And the shoes - oh yes. Love them so much! Their house is amazing... Love it! hope you had a super cozy and gratitude filled Thanksgiving. Amazing home. The shoe closet... that made my heart skip a beat.